This recipe is incredibly simple but so tasty that I'm writing about it just in case it has not yet occurred to you to make spinach this way as I would hate for you to miss out on it. 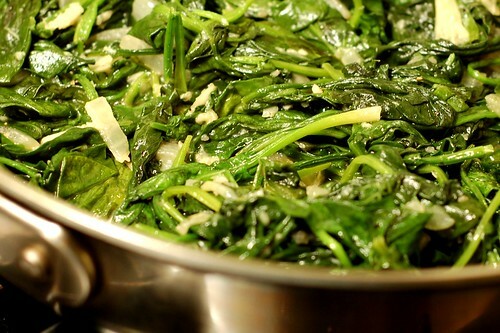 Fresh spinach, lots of garlic, some shallot or onion, olive oil, salt and pepper - that is it! It's delicious and super good for you, too. 1. In a large skillet, heat the olive oil over a medium flame then add the onion and cook for 2-3 minutes until it begins to soften. Add the garlic and sautée for another 3-4 minutes, stirring often, until the onions are translucent and the garlic releases its fragrance. 2. 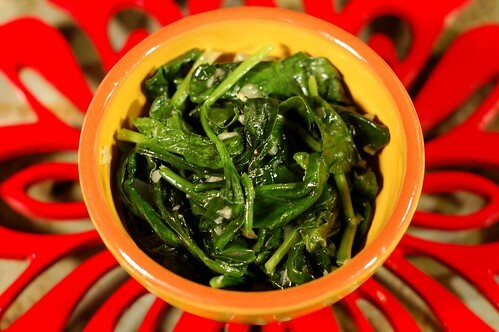 Add the spinach to the pan in small batches, stirring to help expose all the leaves to the heat. 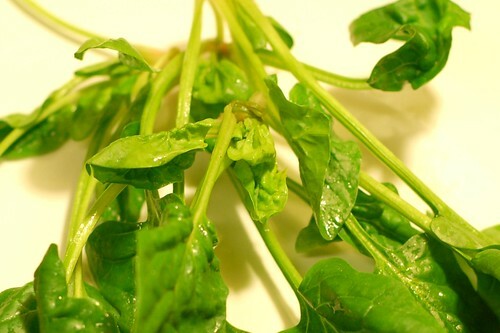 As it wilts, add more handfuls of spinach until it is all wilted. Season with salt and pepper and add the (optional) butter - stir to combine and serve. Thank you for reminding me how good spinach can be.